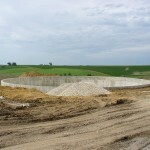 Manure storage structures are designed to temporarily store waste as part of an agricultural waste management system. 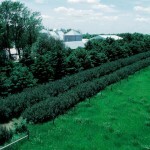 The type of structure used depends on the livestock operation, waste management system, and planned field application. The options range from above or below ground pits to sheltered concrete slabs to pits underneath a confinement facility. 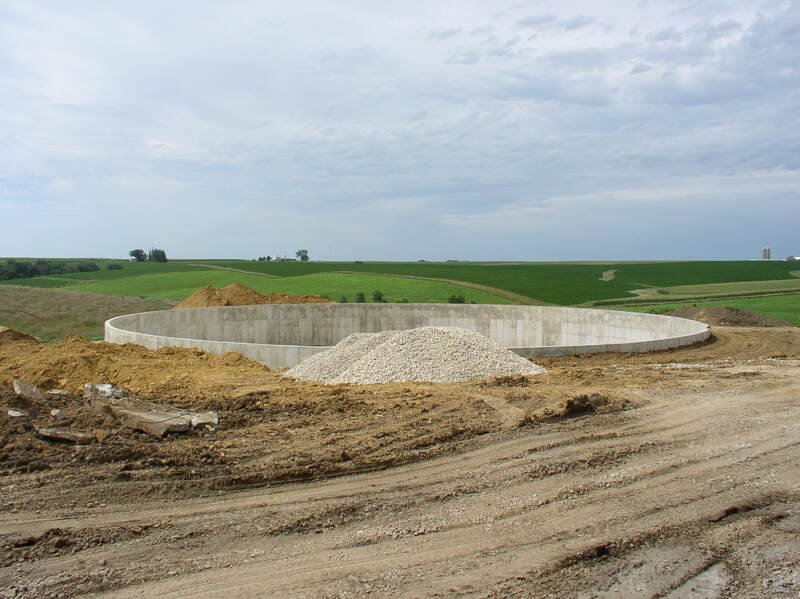 The purpose of the structures is to safely contain the manure and minimize nutrient loss and pollution of water bodies by preventing runoff. 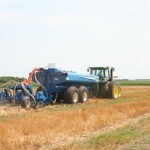 Nutrient management is a practice that involves managing the amount, placement, and timing of plant nutrients to obtain maximum yields and minimize the risk of surface and groundwater pollution. Soil tests are a key component in developing a nutrient rate recommendation as well as crop sequence. Nutrient management helps to eliminate applying excess nutrients and helps reduce the likelihood of those nutrients reaching water bodies. 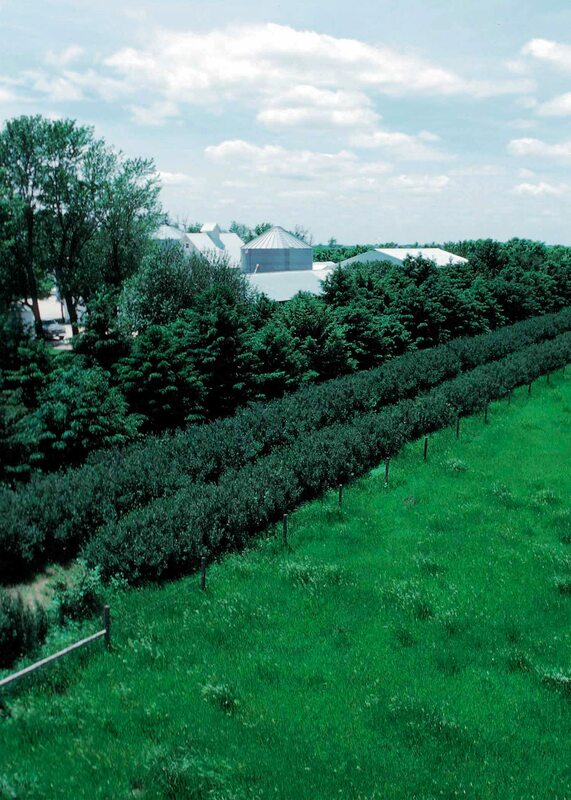 By eliminating the use of excess nutrients, you can save money as well as maximize crop production. Prescribed grazing controls the amount and location of grazing. It manages the number of animals, the grazing length, and timing of grazing to allow the plants to recover and meet planned objectives. Rotational grazing techniques are used to control grazing patterns and reduce the amount of bare soil due to overgrazing. 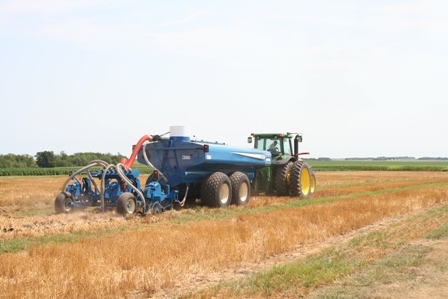 Some of the goals include improving the quantity and quality of forage, improving or maintaining surface and/or subsurface water quality, and reducing accelerated soil erosion.